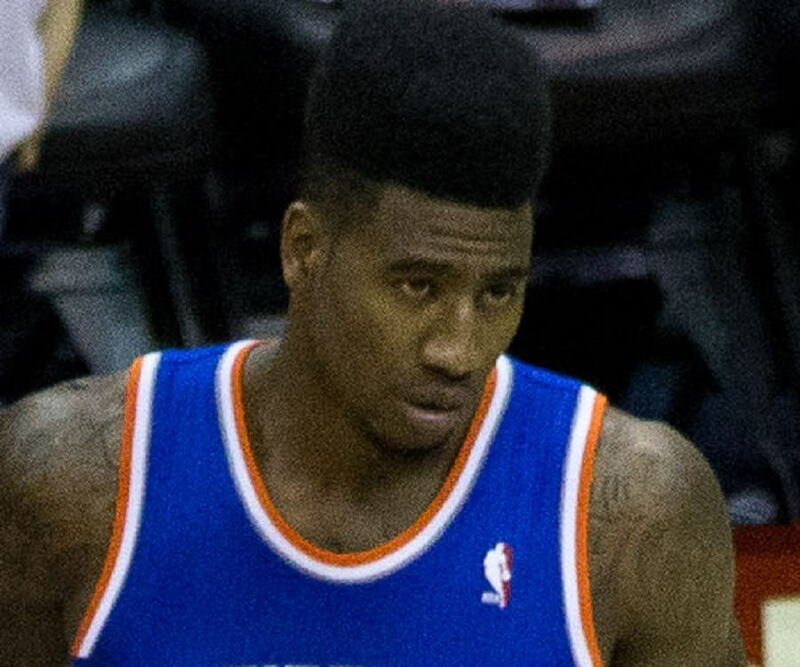 Iman Shumpert is an American basketball player. Check out this biography to know about his childhood, family, personal life, career, etc. Iman Shumpert is an American basketball player who currently plays for the ‘Sacramento Kings’ of the ‘National Basketball League’ (NBA). Born and raised in Illinois, US, Iman started playing basketball with his school teams. While growing up in a violent neighborhood, Iman got into a lot of fights but continued to play basketball. During his first year at ‘Georgia Tech University,’ Iman was the fourth-leading scorer of his team. During his final year in college, he was drafted by the ‘New York Knicks’ in 2011. In 2012, Iman finished at the 5th position in the ‘NBA Rookie of the Year’ line-up. Despite suffering from injuries in the first few seasons for the ‘Knicks,’ Iman’s performance was decent. 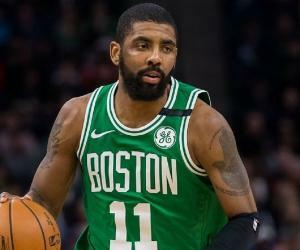 However, this was not enough for him to maintain a spot in the team, and in 2015, he was traded to the ‘Cleveland Cavaliers.’ There, too, he repeated his above-average performance and mostly got sidelined by injuries. 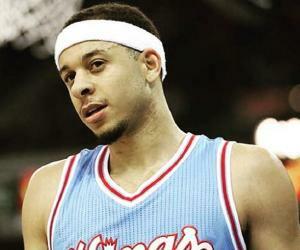 In early 2018, he was acquired by the ‘Sacramento Kings,’ following a three-team trade. 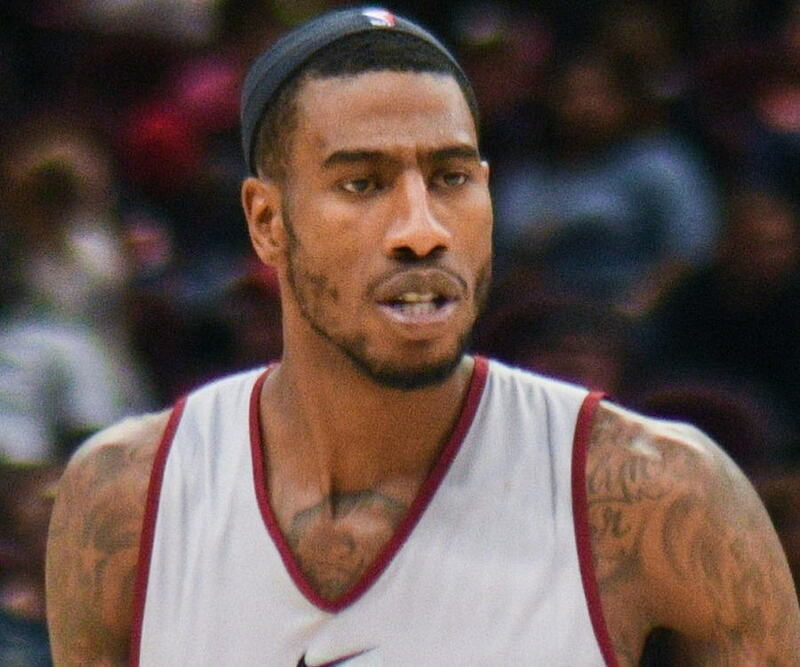 Iman did not make his debut for the ‘Kings’ in the 2017–2018 season and made his contract valid only from the 2018–2019 season. 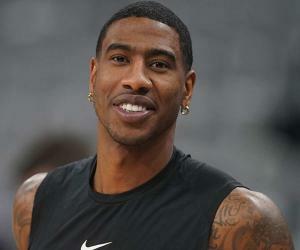 Iman Shumpert was born on June 26, 1990, in Oak Park, Illinois, US, to Odis and L’Tanya Shumpert. 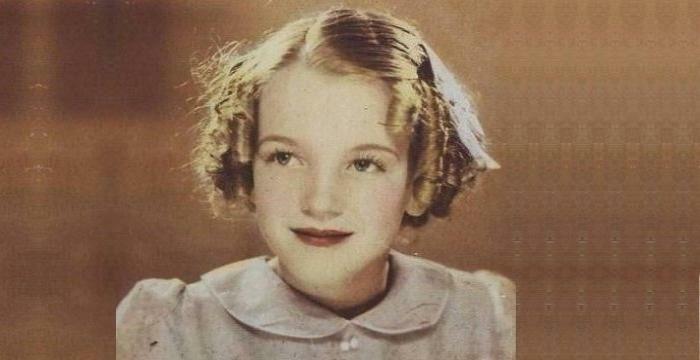 He was one of the couple’s four sons. His father is an insurance broker, and his mother is a professor. He and his older brothers started playing basketball in their backyard when they were little, and Iman would often beat his brothers in the game. 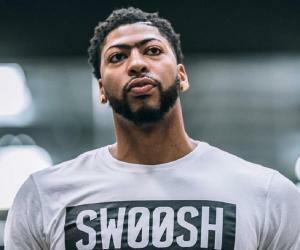 He started playing school-level basketball early, and by the time he was in eighth grade, he was a key part of his school team at ‘Gwendolyn Brooks Middle School.’ At that time, he was in the same team with Evan Turner, who later became a famous ‘NBA’ player. Iman then joined ‘Oak Park’ and ‘River Forest High School’ and became an integral part of his school team again. There, he became the first-team all-state player and was also featured on the list of the country’s top 30 senior players. ‘Scout.com’ ranked him 15th on their list of the country’s senior players. Iman Shumpert enrolled at ‘Georgia Tech University’ in 2008, and from the very beginning, he was a key part of the team there. He performed excellently during his first year of college and was the fourth-leading scorer for the team, averaging 10.5 points per game. During the second season, he was plagued with a knee injury and missed out on several games. Despite that, he made a strong comeback, and with an average of 10.0 points per game, he was named the third-best player of the season. Iman was in his best form during the third year of his college basketball career. He averaged more than 17 points per game and became only the seventh player in the history of the ‘Atlantic Coast Conference’ (ACC) to achieve the feat. He also holds the ‘Georgia Tech’ record for the most steals per game. In 2012, Iman was selected to participate in the ‘NBA All-Star Weekend Slam Dunk Contest.’ However, a knee injury kept him away from participating in it. That knee injury continued to bother him for a very long time. After making a comeback in April 2012, he suffered a knee injury in a game against ‘Miami Heat.’ He was immediately taken off the court. Medical checkups revealed that the injury was very serious and that Iman would have to stay away from the court for the rest of the season. In early 2013, Iman came back to practice with his team, following a clearance from his doctors. 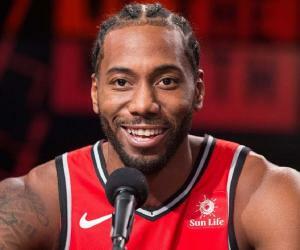 He played his first game of the season on January 17, against the ‘Detroit Pistons’ in London, and ended up scoring 8 points, with 3 rebounds and 1 assist. He made up for the time he spent away from the court and played exceptionally well for the ‘Knicks,’ helping them emerge as one of the strongest ‘NBA’ sides. In December 2014, another injury plagued him. In a game against the ‘Boston Celtics,’ he dislocated his left shoulder. Despite a bad loss in the finals, Iman’s performance was appreciated. In July 2015, his contract was renewed and he became a $40-million player. Another injury struck him in September 2015, and he was made to stay off the court for the following three months. In a March 2016 game against the ‘Boston Celtics,’ Iman scored 12 points and 16 rebounds. It was his career-high score. Another injury had him missing a few games before the season playoffs. However, he made his entry right in time and helped his team reach the ‘NBA Finals’ for the second consecutive year. After a bumpy start, the ‘Cavaliers’ made a record comeback in the finals and ended up winning the ‘NBA’ title. Iman continued the amazing performance in the next season, and in a game against the ‘Detroit Pistons,’ he scored a career-high 18 points. Iman is married to recording artist Teyana Taylor. In December 2015, the couple had a daughter, Iman Tayla Shumpert Jr. Iman delivered the baby himself with his bare hands.